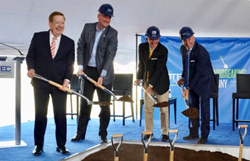 Practice management and RCM company Zotec Partners breaks ground on its new five-story headquarters in Carmel, IN where it expects to eventually employ 300 new staff over the next five years. Set to open in 2020, the facility will include a new innovation and training center. My personal library is small but growing, aided by occasional trips to favorite used bookstores. Favorite authors include Jane Austen, Ken Follett, J.R.R. Tolkien (I read “Lord of the Rings” at least once a year. ), and about a dozen others that give away my predilection for titles related to King Arthur, Robin Hood, and Star Wars. Rarely do I not finish a book, even if I don’t like it, with “Foxe’s Book of Martyrs” being one of the few exceptions. 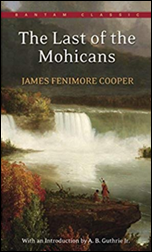 I picked up “Last of the Mohicans” by James Fenimore Cooper for the first time last week at my local library and am about halfway through. It took me a good 20 pages to get used to Cooper’s flowery language, but now find myself zooming right along, engrossed in the exploits of Hawkeye and the damsels in distress he’s sneaking through the woods to save. Many readers probably don’t realize it is part of a series, while many I’m sure have seen the film featuring Daniel Day-Lewis. 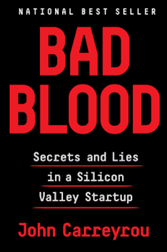 I’d love more reading recommendations. Please email me with your favorite authors, titles, and literary anecdotes. CareCloud announces Google Cloud integration, giving data processors an easier way to access and manipulate data using FHIR. EHR and practice management vendor Quatris Healthco partners with MD Revolution to develop chronic care management software and services. Health IPass adds statement processing and online bill pay services from Professional Office Services to its line of patient payment products for physician practices. Internal Medicine of Milford (CT) implements MassCare’s assessment and billing services for annual wellness visits and chronic care management. Practice EHR announces integration with Bako Diagnostics, giving its podiatry customers that ability to order labs and receive results from within their EHR workflows. Addictions Recovery Center (OR) selects EnSoftek’s DrCloud EHR. 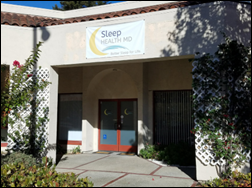 Sleep Health MD implements Rhinogram’s text-based patient engagement software across its five practices in California. DotCom Therapy names Sanaz Cordes, MD (Value Prop Shop) CEO. Bilingual healthcare company Hoy Health secures seed funding from 3 Ríos Ltd., RAAD Broadcasting Corp. and Ríos Commercial Corp. The Morristown, NJ-based company offers members telemedicine, chronic care management and health literacy programs, help with medication access, and online prescription drug delivery. Seattle-based behavioral health software company Valant Medical Solutions secures funding from Gemspring Capital. Primary care company VillageMD will open clinics next to five Walgreens in Houston as part of the retail chain’s efforts to more tightly integrate healthcare and pharmacy services. 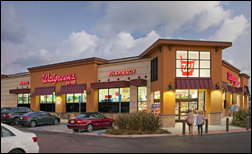 The “Village Medical at Walgreens” clinics will utilize VillageMD’s DocOS software, which offers patient engagement tools, analytics, and chronic care management capabilities. Austin, TX-based Urgent Care for Kids plans to hire 150 additional employees over the next 18 months as it ramps up its office-based and telemedicine services. The company is planning to launch a telemedicine pilot program at 11 local schools within the same time frame. Nurx expands its telemedicine and prescription delivery services to Utah, bringing its services to a total of 24 states. 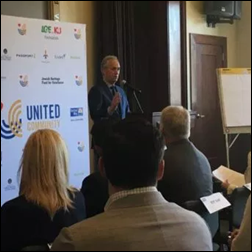 Public officials in Louisville, KY unveil software from Unite Us that will help connect residents with resources in the health, education, and human services sectors. Five hundred people from 50 local organizations will initially connect to the United Community platform, including case managers, social workers, guidance counselors, and family resource officers. A $700,000 donation from United Way helped bring the technology to Louisville.